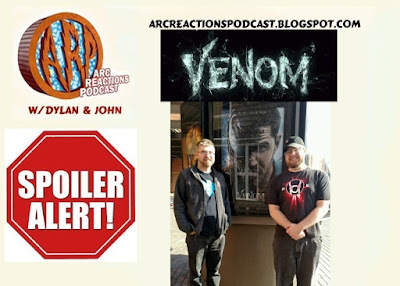 We went to see the Venom movie and sat down to talk about it. We talk about Tom Hardy’s performance, the villain,the potential for sequels and more. Super Podcasto Magnifico! Ep. #269: Venom-Less! Gotham by Gaslight! On this podcast we talk about the Venom-Less Venom trailer, and review Batman: Gotham by Gaslight. If you never read the book, you’ll love it. Listen in! What did you think of Batman: Gotham by Gaslight? Head over to our podcast Facebook page and let us know. Super Podcasto Magnifico! Ep. #258: Spider-Man: Homecoming! Castlevania! On this podcast we review the highly anticipated Spider-Man: Homecoming and Netflix’s new Castlevania. Is four episodes really a season? Who are we to judge? Listen in! What did you think of Spider-Man: Homecoming? Head over to our podcast Facebook page and let us know. Super Podcasto Magnifico! Ep. #253: Legion vs Iron Fist! Batgirl Movie! Venom Movie? 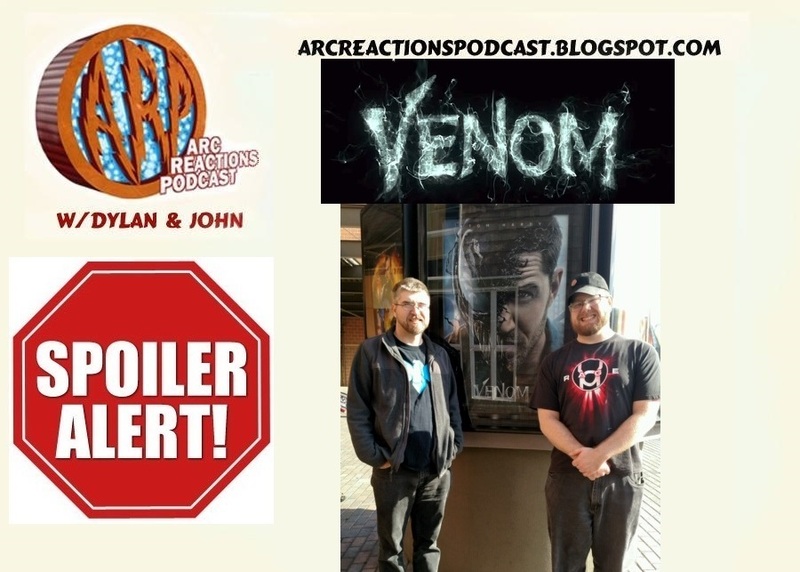 On this podcast we talk some Batgirl and Venom movie news. Yes, that Venom. Then it’s on to Legion as we review season one and compare it to Iron Fist. Yes, that Iron Fist. Listen in! The crew returns with two new full-time cast members in Chris Ventura and Mike Spider Slayer from Comic Frontline! The four (with Brant and John) discuss Star Wars, the Sony/Marvel Spider-Man deal, Spider-Verse, and much more in this latest episode of your favorite comic roundtable discussion podcast! This week Dave, Ben and John talk about the biggest news to rock the nerd world in recent history. Sony and Marvel sign a peace treaty so that Spider-Man can go to Civil War. That’s right Marvel and Sony agree to share the rights to Marvel’s favorite son Spider-Man. What does this mean to the future of the franchise? What could this mean for the MCU? Could we see other agreements like this moving forward (we’re looking at you Fox)? All these questions and more are explored in this weeks episode. So sit back and enjoy! #stumpthegeekspeak question of last week: How many clone trooper suites of armor were actually produced for the Star Wars prequels? And the winner is Eugene Figurelle! Congrats Eugene, you are the geek of the week! #stumpthegeekspeak question of the week: In the 90’s Micheal Jackson tried to buy Marvel. Why did he want to buy them?